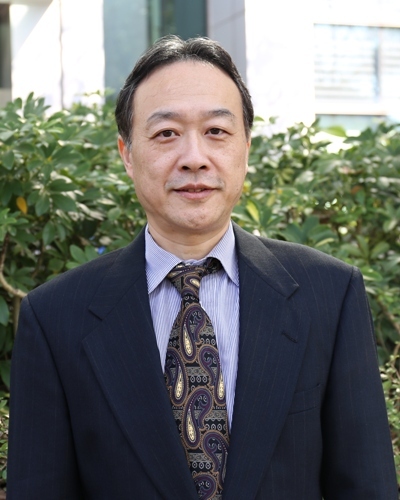 Dr James Lei is the Acting Director of Intelligent Software and Systems of ASTRI. He worked at Bell Labs, Lucent Technologies, Panasonic Research, and The Chinese University of Hong Kong. He was the President of New Jersey Chinese Computer Professionals Society, the Director of Chinese Association of Science and Technology, and Beijing Overseas Scientific Advisory Board. He was the Co-founder of Guangzhou International High-Tech Incubation Centre. Dr Lei has more than 100 publications in journals, conferences, and patent applications. His research has led to several technology startups. His research has won several international recognition, such as the 2011 CES Innovations Award, 2008 Taiwan Excellence Award, and 2007 IBM/Microsoft Consensus Award. His team has won the runner up finalist award at 2012 Grand Challenge Competition at the ACM International Conference on Distributed Event-Based Systems, and entered top 5% rank at the 2013 KDD Cup data mining competition. He received a Meritorious Award for International Mathematical Contest in Modeling by SIAM in 1989. He obtained Bachelor’s degree from Beijing University, and PhD degree from Brown University.